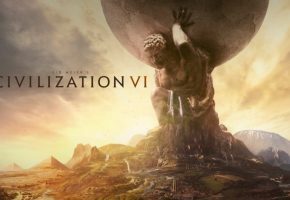 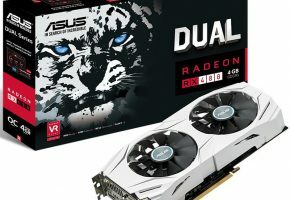 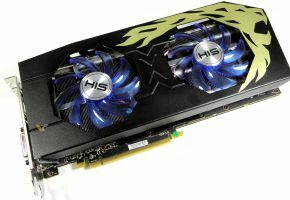 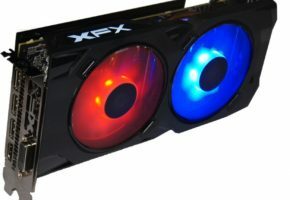 Heads up to those who are waiting for custom RX 480 cards. 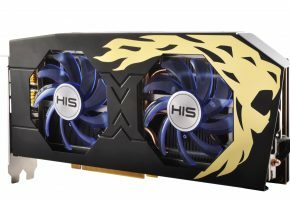 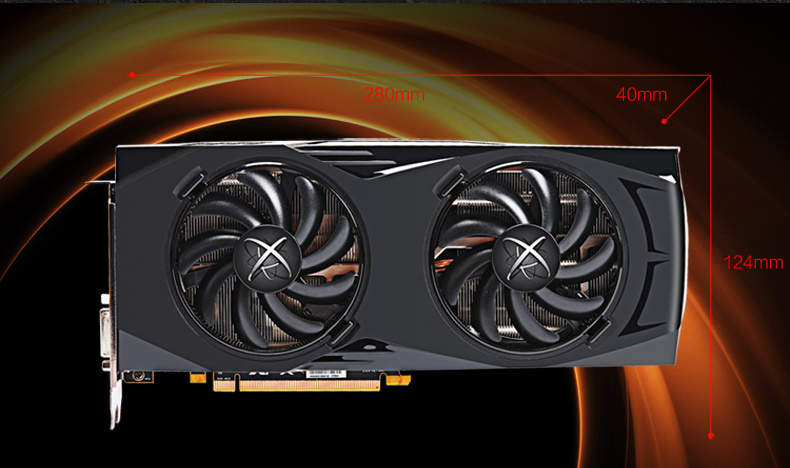 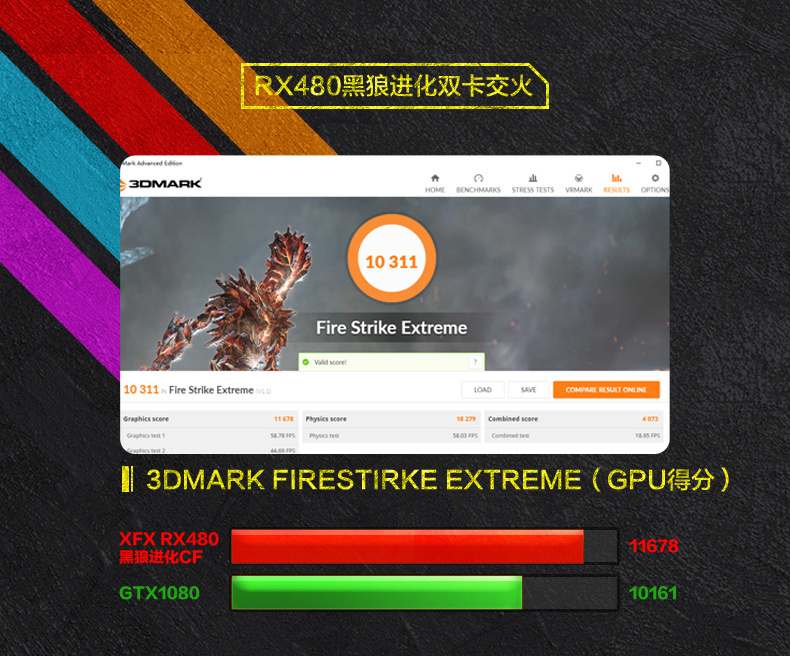 XFX has revealed how fast is the RX 480 Black Edition in synthetic benchmark. 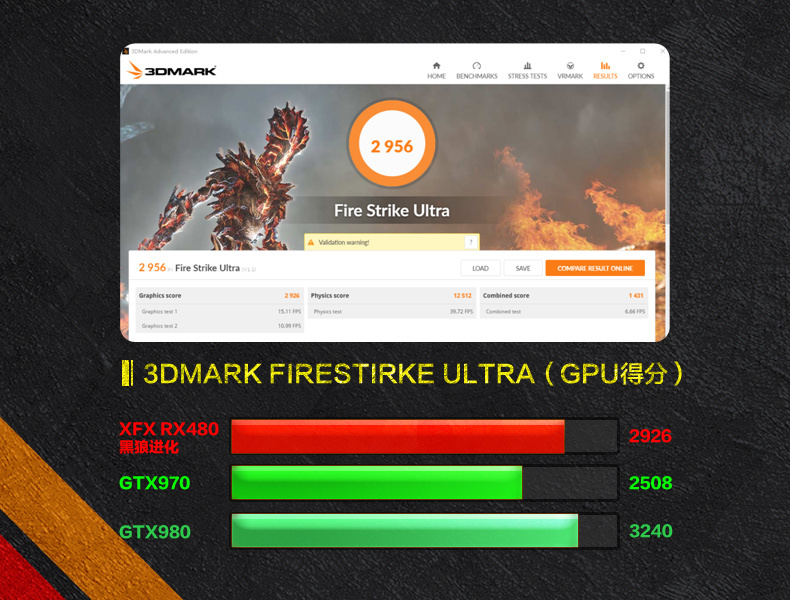 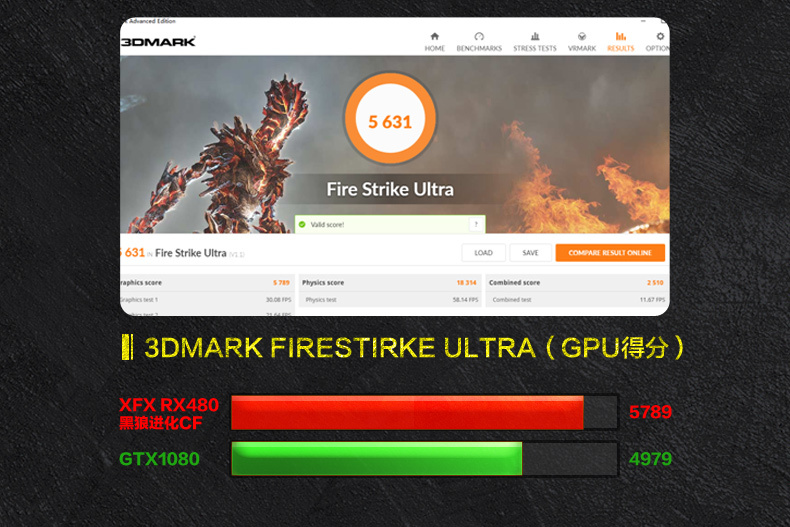 The Black Edition is slightly slower than GTX 980 in 3DMark. 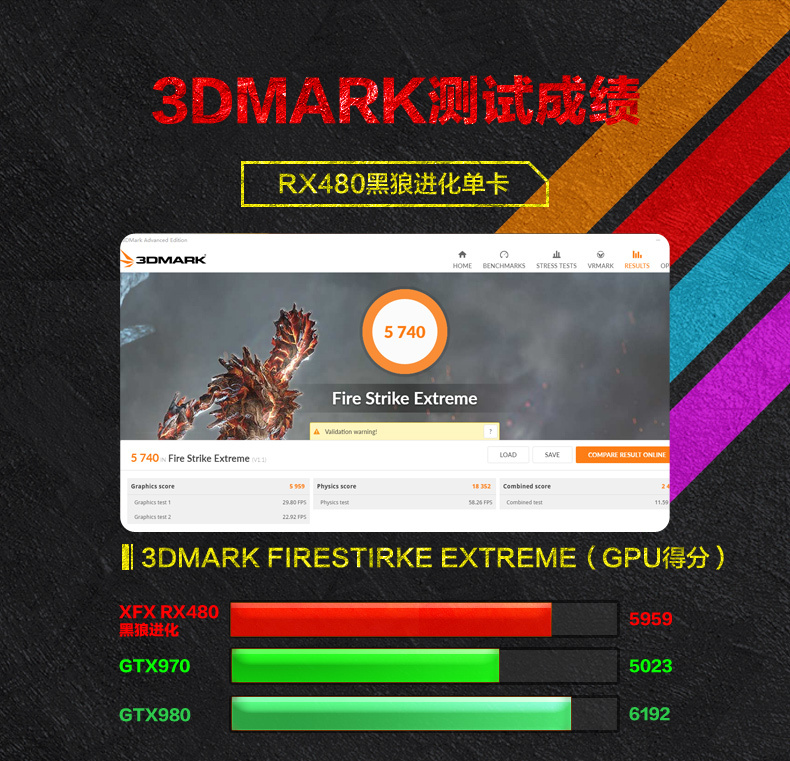 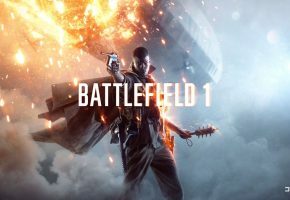 However, once paired with another RX 480 card, it will offer better performance than GTX 1080. 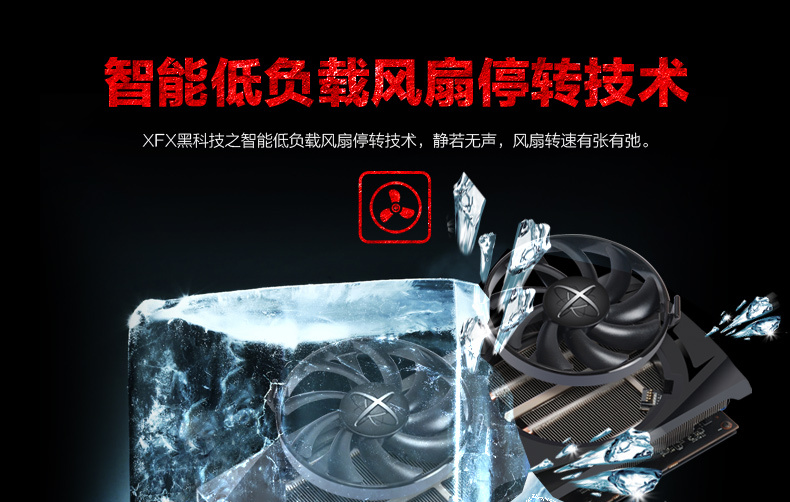 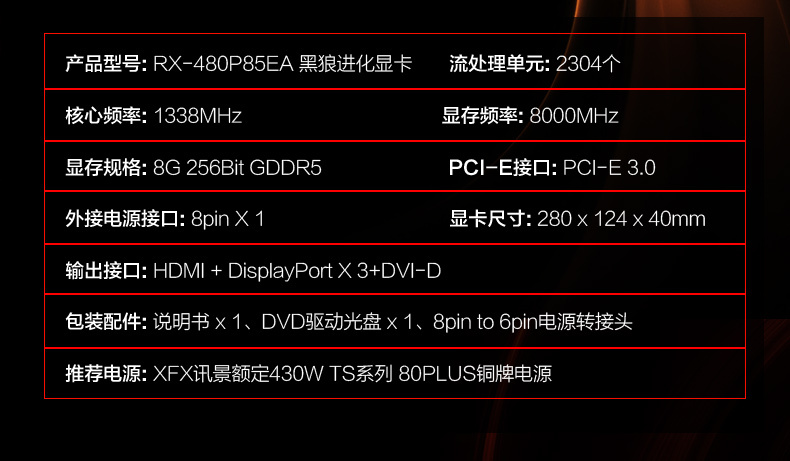 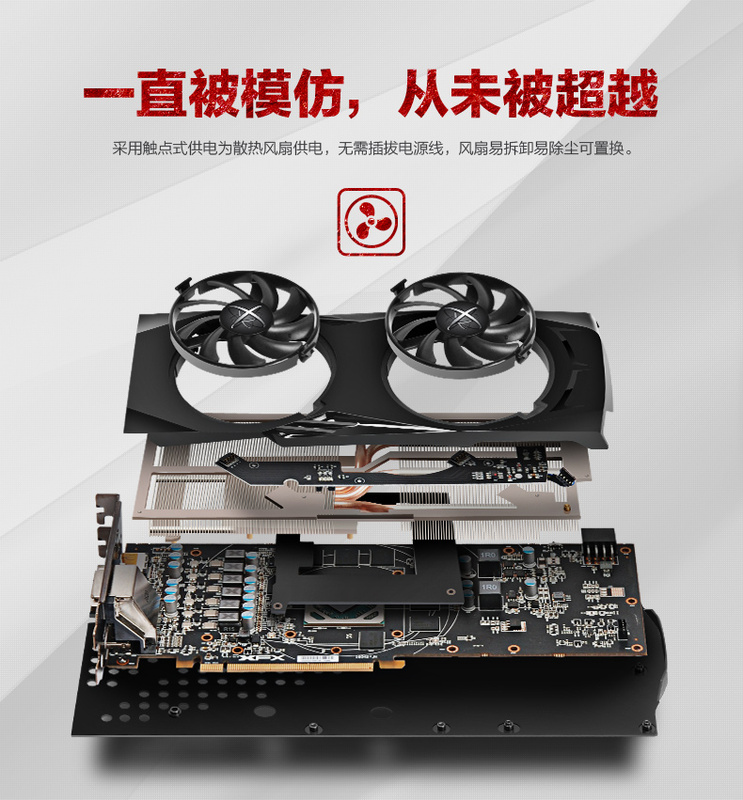 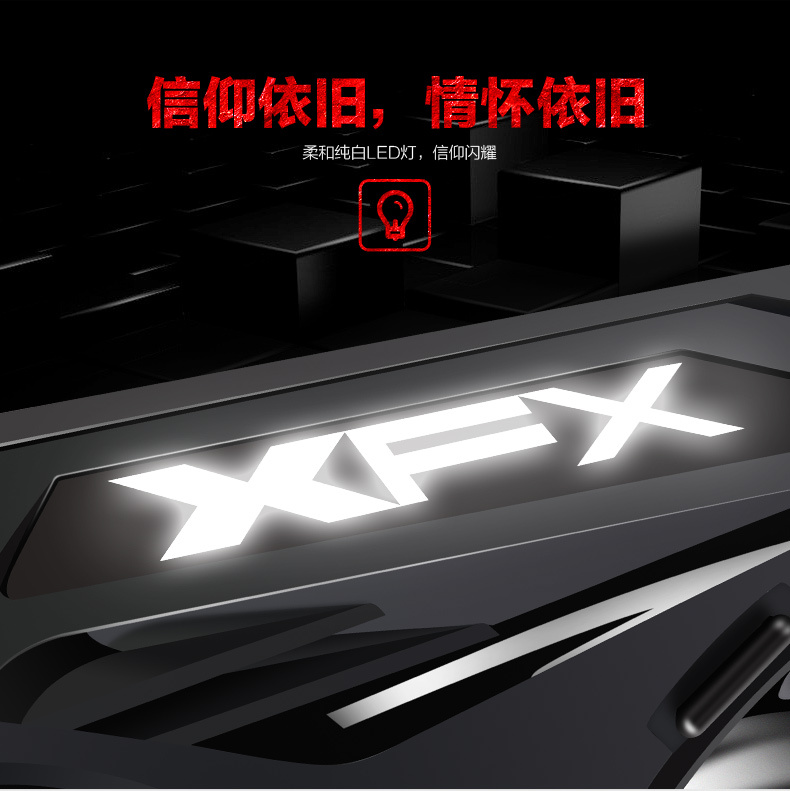 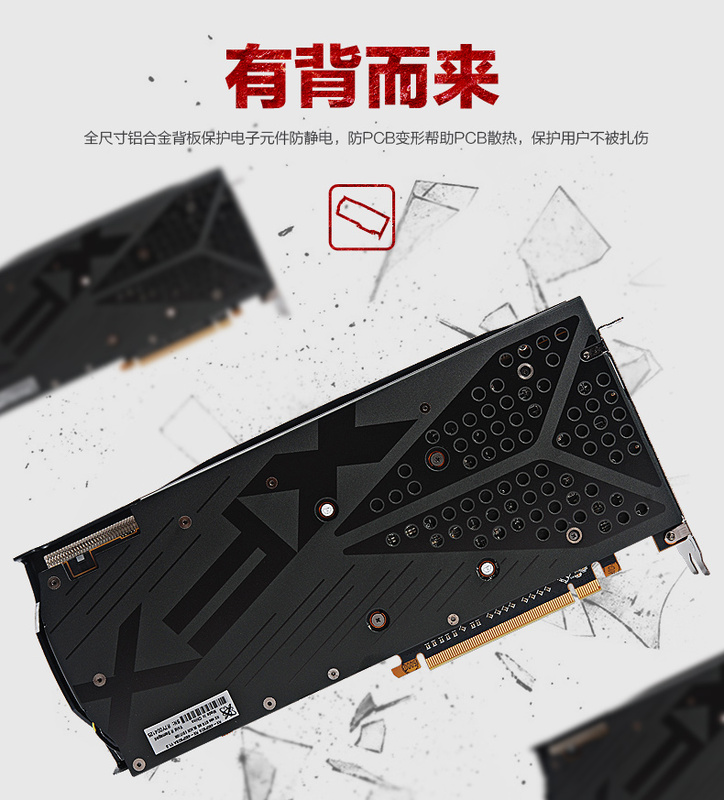 XFX has also confirmed the final clock speed of RX 480 BE. 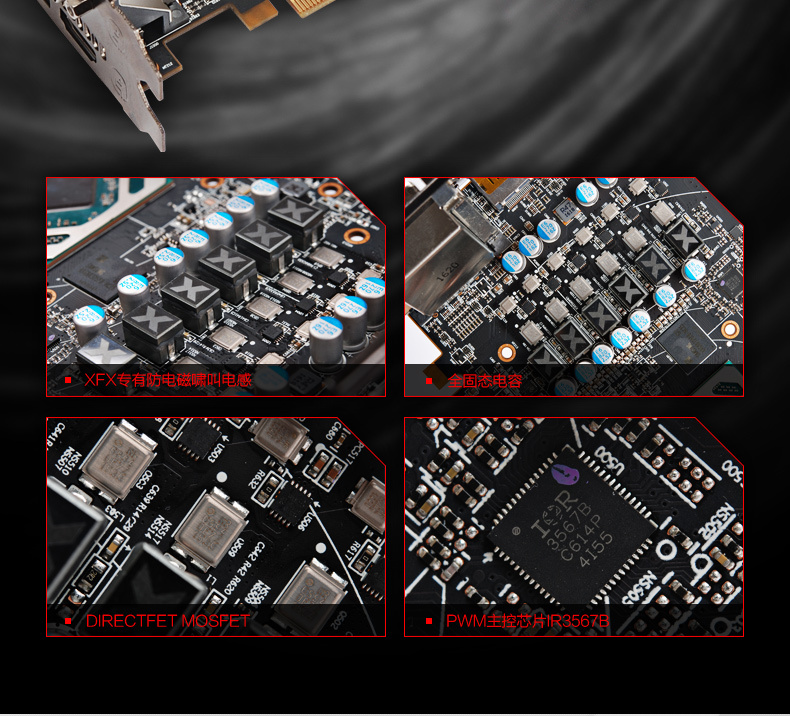 The boost clock should be around 1338 MHz with memory left at stock speed (8 GHz). 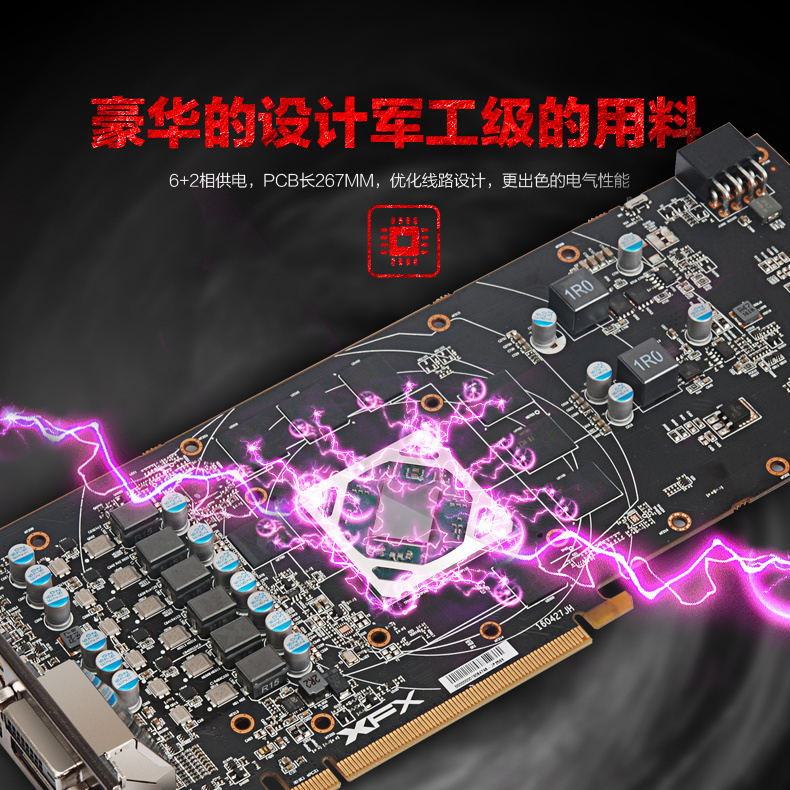 The power to Polaris 10 is delivered through single 8-pin power connector and distributed across the board through 8 phases (6+2). 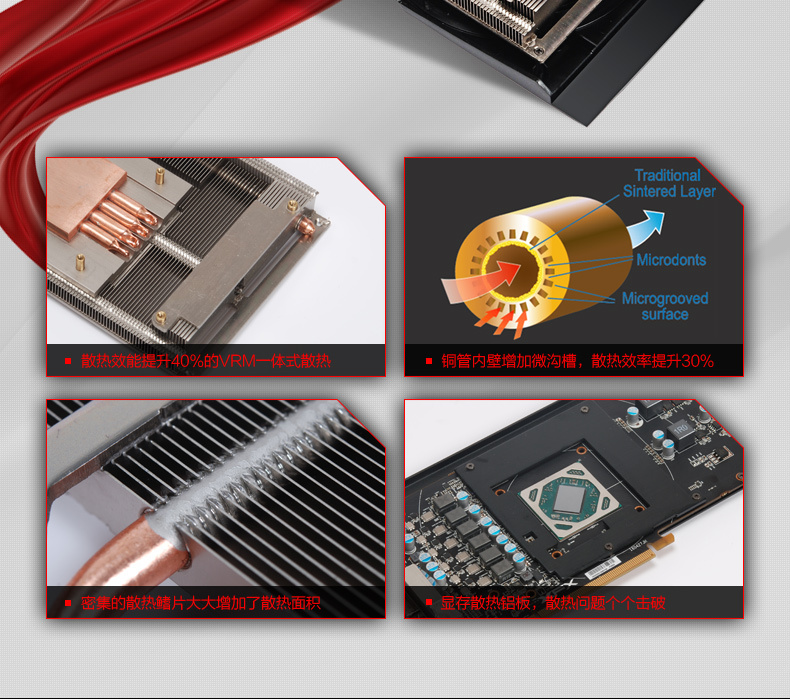 The slides also showcase the ‘fan stop’ feature. 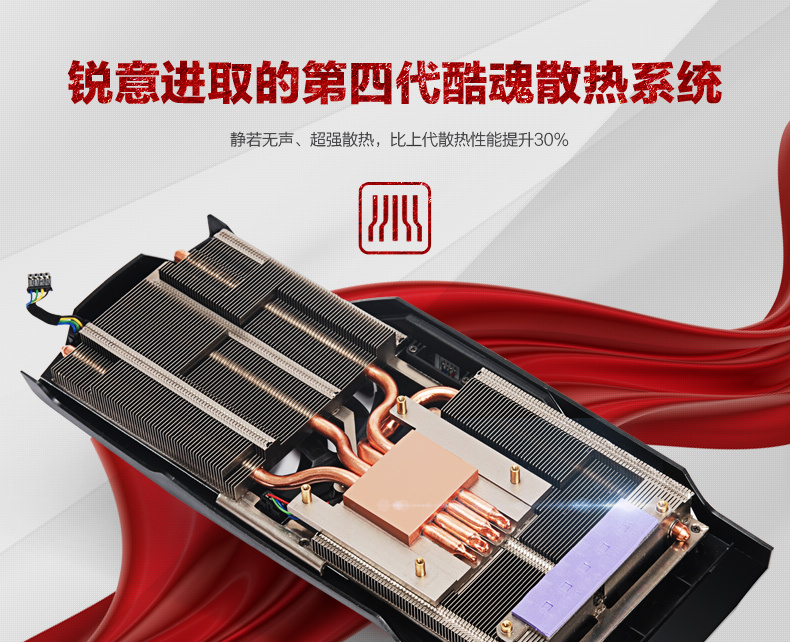 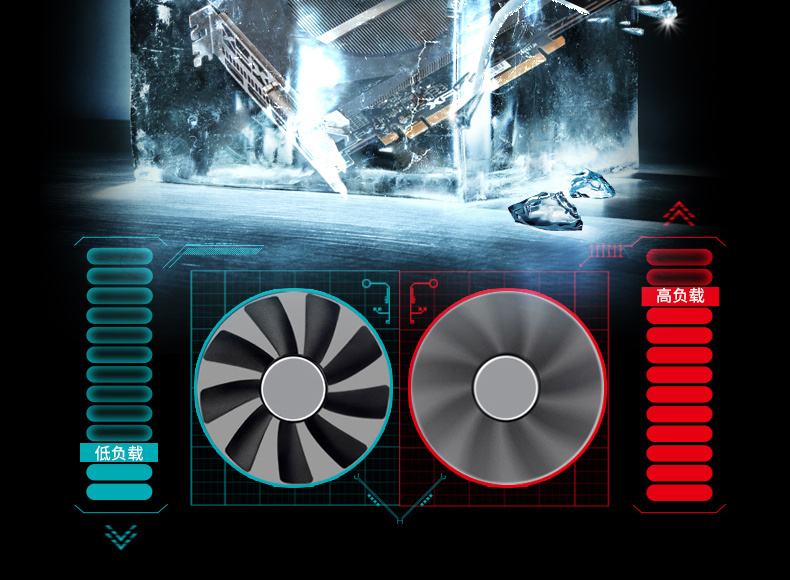 For those unaware what this technology is, it basically turns off the fans when GPU utilization is low.